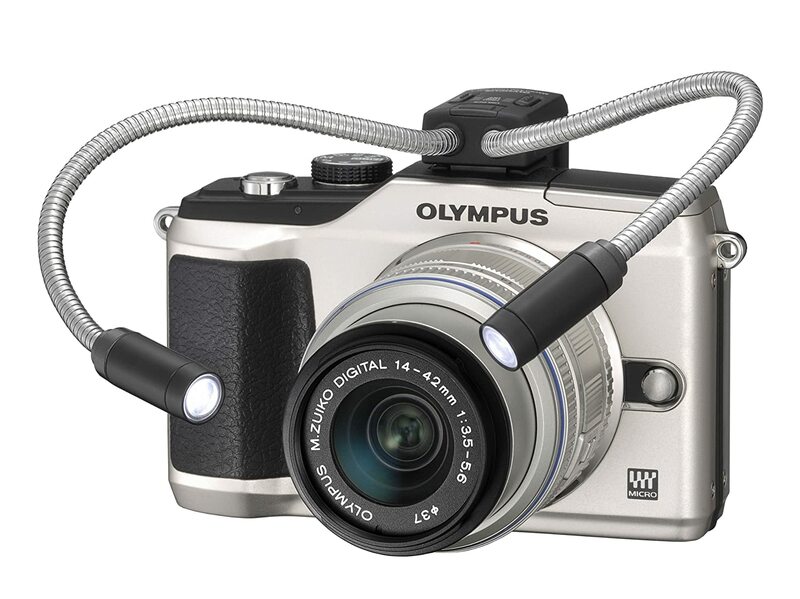 Olympus MAL-1 Arm Light - Add light where you want it. The Macro Arm Light is your portable lighting system, letting you add precise accents to your close-up photography. Snapped into your camera’s Accessory Port, the Macro Arm Light has two 17cm-long, flexible LED lights that you can adjust independently of each other to shed light where you need it. The perfect accessory for anyone who wants to take excellent pictures of small indoor objects. Pair it with the optional MCON-P01 Macro Converter to turn your PEN into a completely portable macro studio!